If we are urged to have faith in Christ, who is doing the urging? Sorry ahead of time about Jason's office phone ringing. 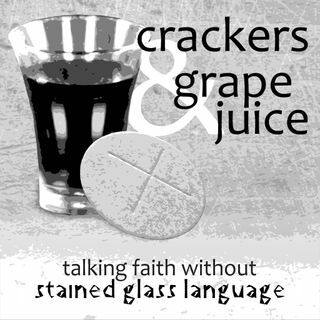 Johanna and Fleming call out bad preachers/sermon series too.